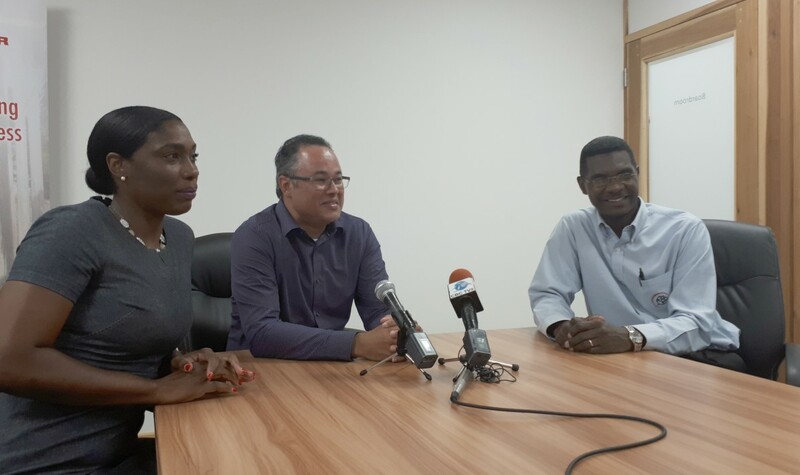 (L-R) Nneka Archer, Engineering Manager Transmission and Distribution Assets; Managing Director, Roger Blackman and Rohan Seale, Director Asset Management. 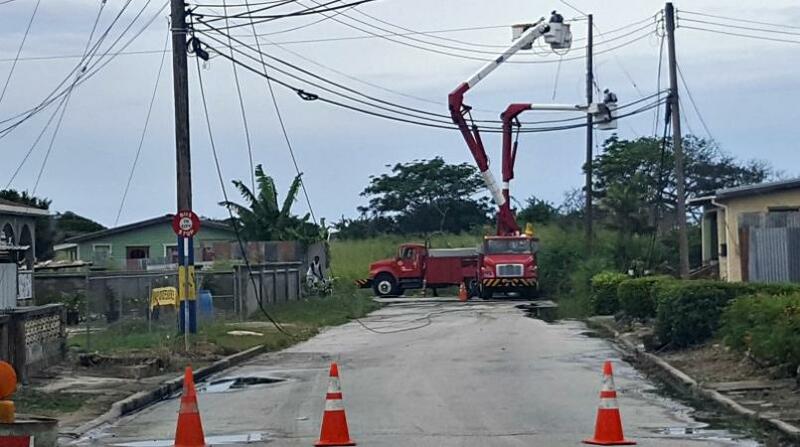 On January 8, businesses and residents all across the island were left in darkness for hours due to a fault occurring at the Seawell substation. 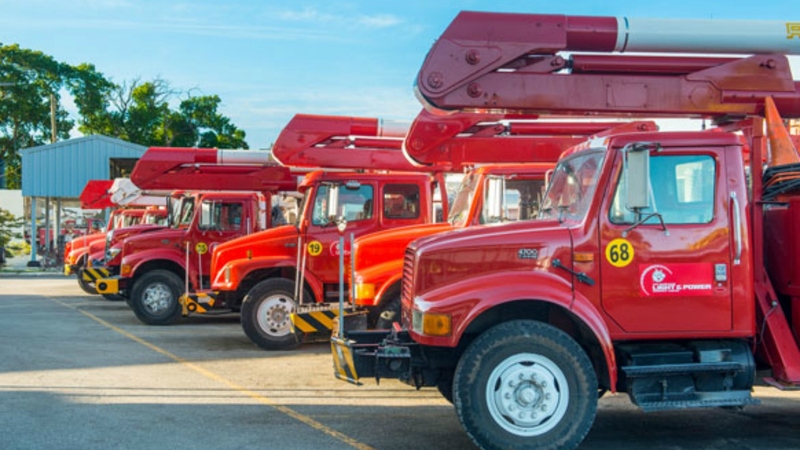 Managing Director of the Barbados Light and Power (BL&P), Roger Blackman gave an update on the outage during a press briefing at the company's headquarters where he explained it was triggered by a breaker failure in one of the generators. 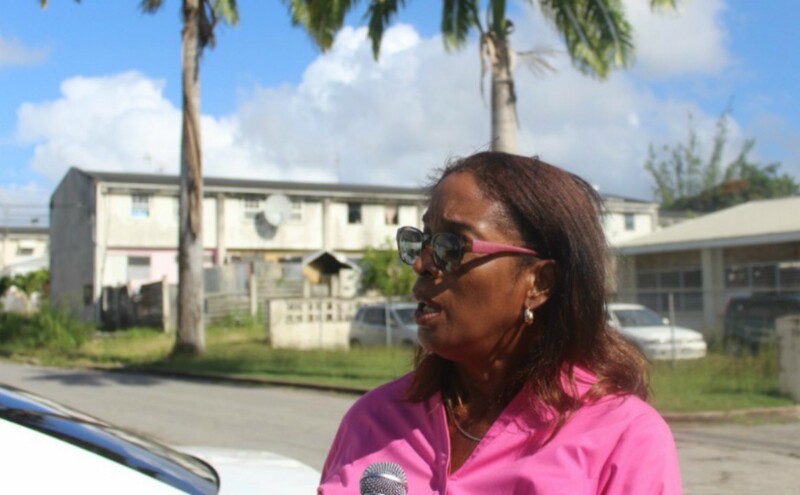 Blackman told the media, preliminary investigations revealed the internal fault was isolated to a specific breaker, however when the breaker failed it did damage to equipment on either side of it. He said technicians were able to proceed with repairs to the breakers and as a result the Seawell substation is currently back to 75 percent capacity while the remaining 25 percent, which is associated with an adjacent breaker, should be back up and running within two months. "So we are not back to full capacity at that station where we had the incident. With that 25 percent that remains out, it puts a little bit more pressure on our system and what we have been doing in the meanwhile is adjusting our maintenance programs to be able to accommodate to that." Blackman went onto to explain the BL&P is in the process of upgrading the relay protection system, in the event that another fault occurs it would not result in island-wide issues to the network. "When events happen on the network they are not all equal. If it occurs out in a rural area or somewhere far out and away from a generating plant, it is normally addressed by the protection systems we have on the network. Faults that occur close to generating systems, as was the case here, they tend to have a much more severe impact on the network. On this occasion, the protection systems for the most part worked well but the severity of the fault created the cascading event that we saw and that should not have happened." He also said they will be seeking to improve two critical areas on the network which would hopefully limit the likelihood of island wide outages. He said the implementation of a ride through capability would allow for an isolation of any faults with the generators. The second step would be enhancing the protection scheme which would address any imbalances and keep the network stable.